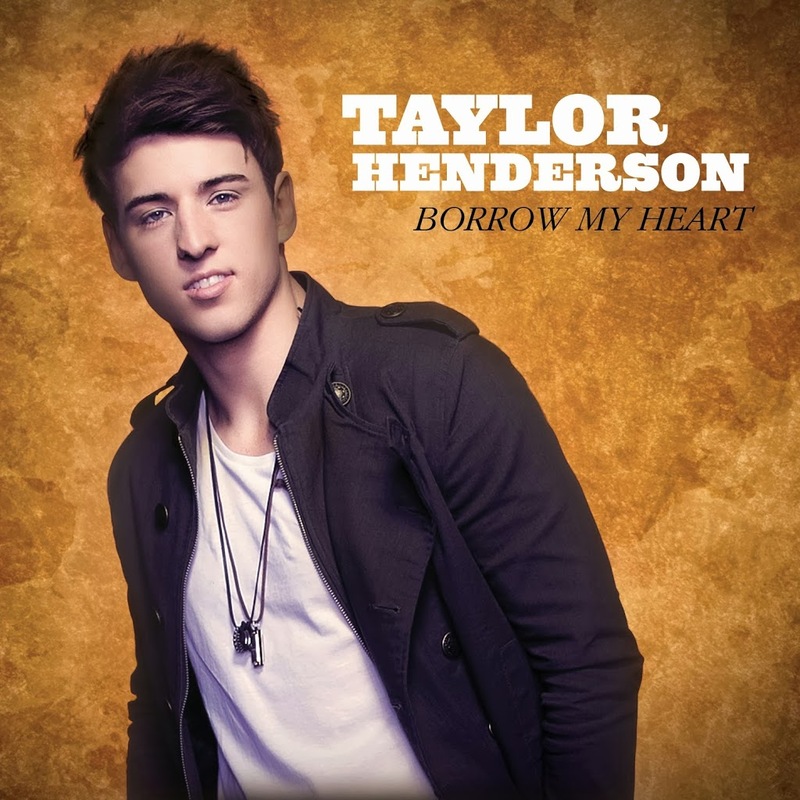 Though he didn’t walk away with ‘The X Factor’ crown last year, Taylor Henderson’s second placing hasn’t done his chart fortunes any harm whatsoever. He’s quietly notching up sales of his debut single ‘Borrow My Heart’ with both it and his eponymously-titled debut album garnering platinum sales before the Christmas break. Expect updates to those accreditations within the next couple of weeks as the record labels update their accreditations for the new year. We like the song. It’s a lovely uptempo acoustic pop number that suits Taylor’s vocals perfectly – and the clip complements the track similarly so. It’s summery, fresh and a million miles away from the generic pop numbers that seem to be part and parcel of winning these TV talent competitions. TV talent show or not, this is a strong, confident debut – and deserves the success it’s already achieved.